It’s the back-to-school season, so you probably have new faces in your classroom. Now is the perfect time to introduce (or re-introduce) ABCmouse to your students and their parents. 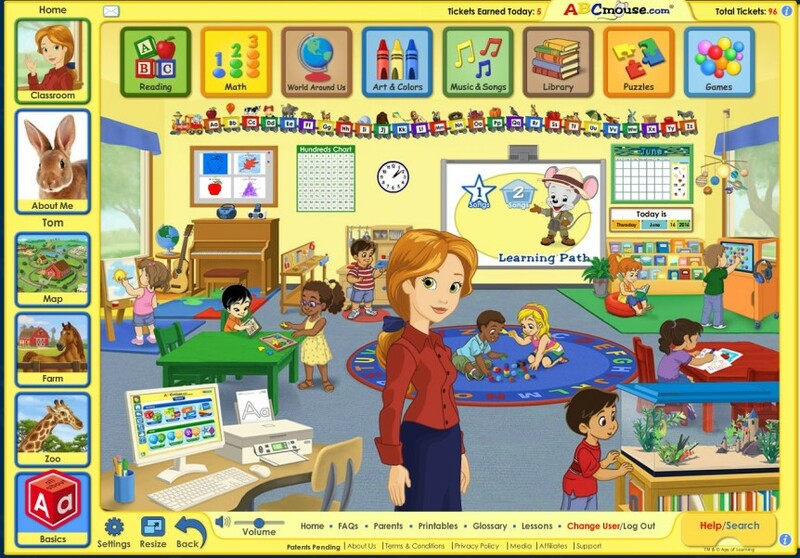 Showcasing the use of ABCmouse and the great school-to-home connection will help you to create engaged, excited families. The folks at ABCmouse even created a new interactive song and reading activity that you can use in the classroom and also share with families to educate them about this comprehensive digital learning program. 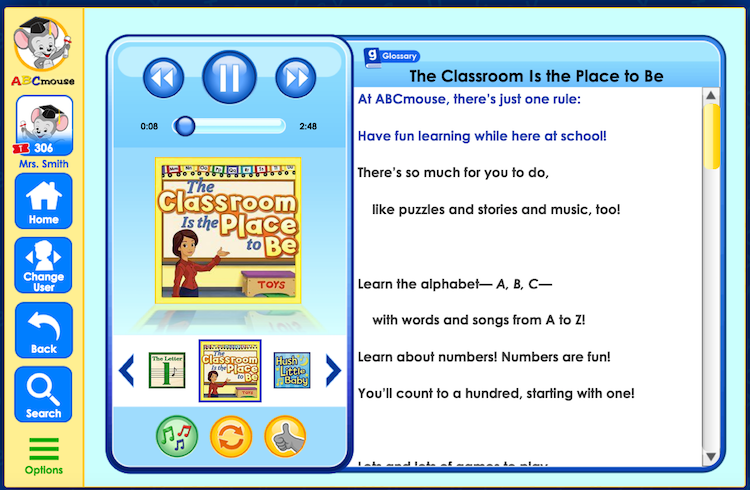 The Classroom is the Place to Be uses music and rhymes to illustrate how fun and learning come together with ABCmouse. Want some fun additions to your classroom decor? 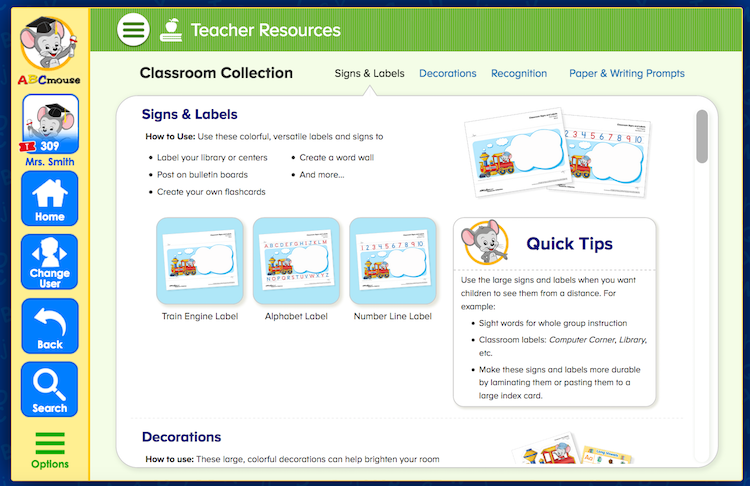 Check out the Teacher Resources section of ABCmouse to find downloadable sticker charts, decorations and colorful stationery for writing projects. Back to school season is the perfect time for both you and your families can get better acquainted with all ABCmouse has to offer. Discover more ways to use ABCmouse in your classroom on with this KidOrangeTech blog post.